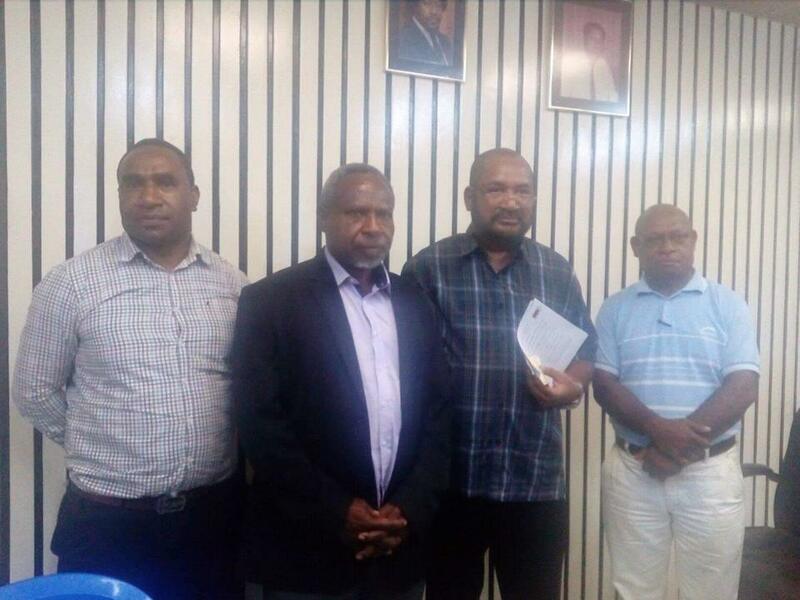 The National Housing Cooperation will set up an enquiry team to investigate the recent eviction of a NHC tenant Lucy Agen who was evicted from her house at Lapwing drive in Gordons, Port Moresby on Christmas Eve. 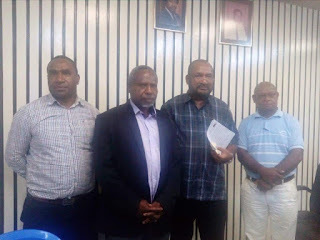 Minister for Housing and Urbanization John Kaupa said the eviction order never came from his office; however the police acted on a Court order. The minister revealed that the house was brought by a foreigner in 2015 under the leadership of the former Managing Director of NHC without following proper NHC procedure when selling a property. "When NHC wants to sell a house, we approach the current tenant first and when he/she can't afford the house, we put it up for public tender". He said in this case, the tenant Lucy Agen was not approached and as such is deemed illegal. He said NHC is part of this case and they are working towards restoring the title to NHC. The minister described the act as "Fraud" and said those involved in selling the house will be investigated by the authorities. Meanwhile Lucy Agen and her family are back at their house while awaiting the issue to be sorted out at the courts.